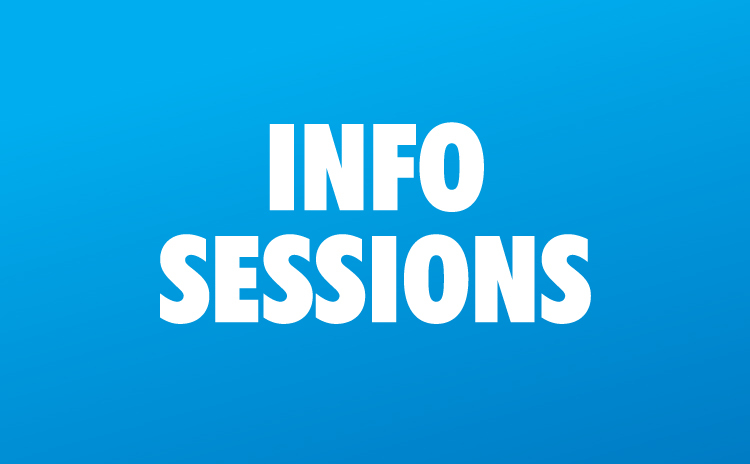 On-site information sessions take place at the facilities of the Berlin School of Economics and Law, Badensche Str. 50, 10825 Berlin, Germany. Virtual sessions are provided via Adobe Connect. If you plan to attend a virtual session, click on the above provided session link and check your connection. Adobe Connect requires you to have a flash player installed on your computer and a fast-enough connection to the internet.